Following queries from fans, some hostile, Chance the Rapper claims that Apple paid "half a mil" plus a commercial, to release "Coloring Book" exclusively on Apple Music for two weeks. "I just wanna remain transparent, folks out there without a deal need to know they're doing everything right just keep at it," Chance wrote in a series of Tweets after the reveal. "I feel like if I didnt clear it up people would keep trying to discredit all the work we did to make Coloring Book what it became." Chance also believes that the "streaming wars" can benefit artists, as long as they "remain in control" of the music. 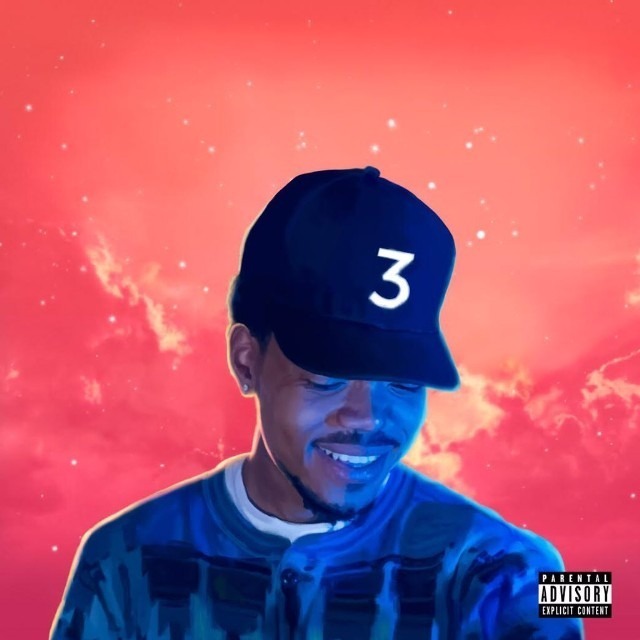 In May 2016, Chance the Rapper's album has was the first streaming exclusive to debut in top 10 of the Billboard 200 albums chart. The record premiered in eighth placewith the equivalent of 38,000 album units. Most of the album units came from Apple Music, with each streaming album unit equaling 1,500 streams. The record picked up 57.3 million track streams in total. The last information about the value of Apple Music deals with artists came in 2015, when Drake was said to have been paid $19 million for appearances on a Beats 1 radio show. The terms of Drake's deal were never confirmed by Apple or the artist himself.